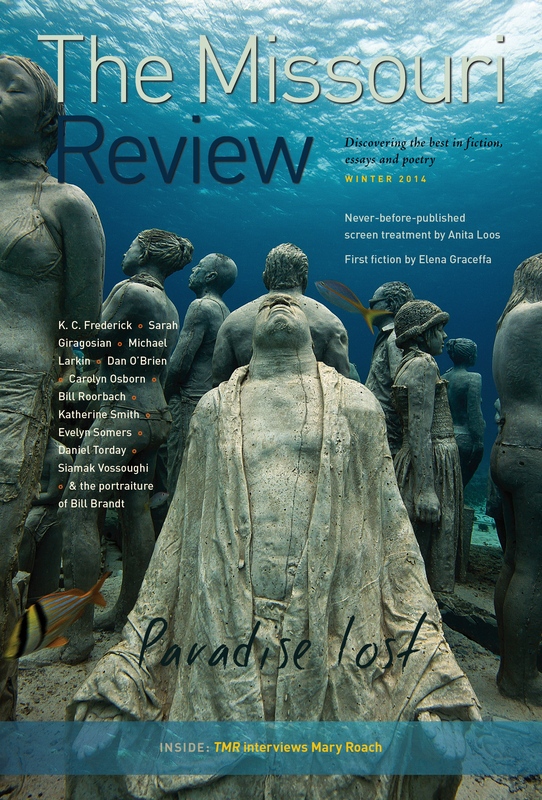 Sarah Schwab: Can you talk a little about how you started writing and what advice you have for other first-time writers? 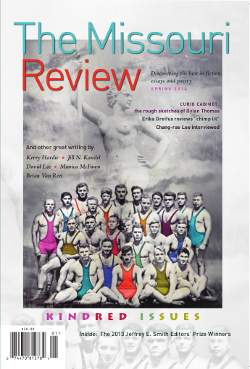 Daniel Talbott: It’s funny, because I still think of myself as a first-time writer. There are so many artists I work with who I look up to, like Adam Rapp, Lucy Thurber, Annie Baker, Sheila Callaghan, Mark Schultz. . . . I really admire their work, so I still feel like a newbie. It’s always shocking to me that anyone wants to see a play I’ve written. I entered the theater world as an actor in the [San Francisco] Bay Area when I was seventeen. The scene there is very homegrown. It’s small and intimate. Berkeley Rep was one of my first theater homes. And even though I went to school as an actor, I knew I wanted to start a small theater and direct. So I started Rising Phoenix Repertory the summer of my first year at Juilliard, in 1999. By that point I’d done more work as an actor, producer and director than I had as a writer. Playwriting was one of the last things I tried. This interview is not currently available online. 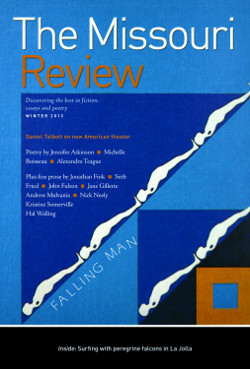 36.4 (Winter 2013): "Falling Man"